As is usual, the accompanying images with the official release don’t appear to reveal any substantial plot details for this forthcoming episode. So while we’d love to talk about the juicy stuff, we simply don’t have any information to share. If you’re willing to take anything, feel free to check out this Tales of Monkey Island community-created video for the next Chapter. It’s brilliantly crafted, but don’t take it as gospel. Also, beware of spoiler content: it reveals significant details for both Chapter 1 and Chapter 2. 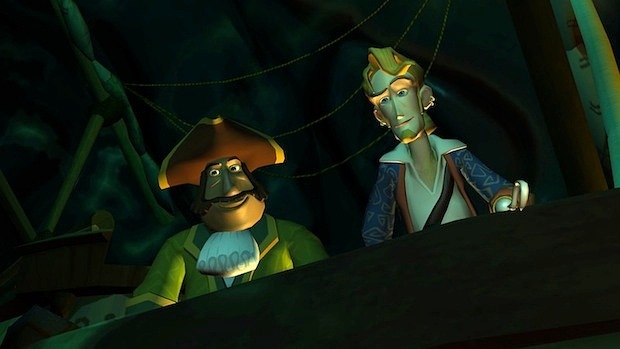 Ready for more Monkey Island, guys? We are.